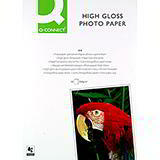 Quality photo gloss paper for a superb look at a great price! 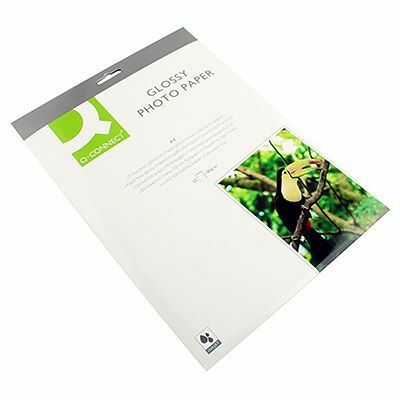 This purse-friendly glossy photo paper combines great quality with amazing value. Its 180gsm grade ensures sturdiness and strength, while the high gloss coating achieves exceptional colour printing results. Ideal for digital cameras, scanned colour photographs and promotional material for a slick, professional look. 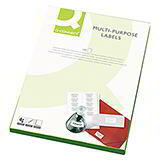 This photo paper is quick dry to avoid any unwanted smudges and is compatible with inkjet printers. Available in A4 and 10 x 15 cm for added convenience.